On World Values Day, October 19, 2017, the Winnipeg Hub of the Canadian Values Alliance will host the first of several Values Cafés across the country. Lead by trained Barrett Values Centre consultants and other trained facilitators, the Values Cafés will provide opportunities for diverse groups of individuals to explore, in conversation, how personal core values are reflected in daily living decisions and behaviours. The Values Café, will link to the Canadian Values Alliance National Values Assessment and contribute to World Values Day data. For the initial Winnipeg Hub Values Café, a diverse group of 50 self-selected participants will participate in an evening round-table discussion session. Winnipeg Hub Values Cafe Committee: Martin Itzkow, Alesa Sutherland, Pamela Simmons, Maria Gill, and Terry McLeod. Values are the principles that are important to us. They are the foundation of our lives and guide our choices, behaviours and influence our emotions. Values are the core of who we are. They are our motivators, our drivers, the passion in our hearts and the reason why we do the things we do. 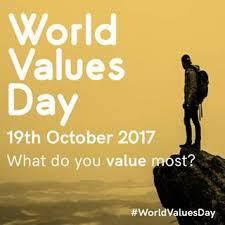 World Values Day is an opportunity for us to think about our most deeply held values and to act on them. 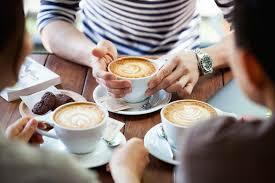 Values Cafés are gathering places where diverse groups of participants congregate to share their thoughts while they explore the concept of core values based living and values based decision making. Guided discussions will focus on the relationship between the concepts of values and behaviours. What is the motivation for this Values Cafe? We seek to engage Winnipeggers in a process of making their values conscious and shared. We hope that the Values Café will be an open engagement and reflect a culture of curiosity. We ask that all participants come with a “beginner’s mind,” and willing to learn from each other. We may not always agree with each other, but we believe a values discussion is a conversation of abundance rather than coming from a place of fear and scarcity. Ultimately, we seek to make our world a better place. 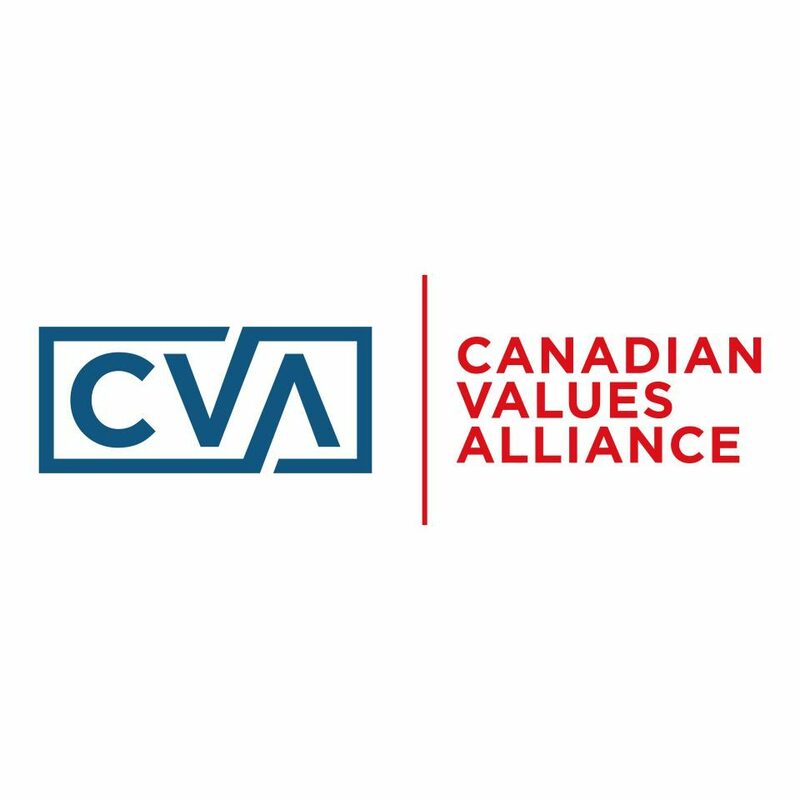 The Canadian Values Alliance is a group of people committed to putting "values" at the heart of Canadian Society. Some members are values practitioners, some work with governmental organizations and not for profit organizations, educational institutions and while others assist business leaders in creating healthier workplaces. They share a passion for helping groups to be more conscious of how values and beliefs underpin our behaviours. We give credit to the phrase, “Giving voice to values" to Mary C. Gentile.Ph.D. who consults on management education and values-driven leadership. We love the phrase, too because it says what our work reflects in Canada. Her book, Giving Voice to Values is seminal and remains an important resource to us and those that believe values dialogue is critical and acting on them essential. Interested in applying to be part of a Values Café or learning how your organization can conduct one?